Moac – I am with you on this one. If the modern walker enjoys the things offered by the water-carrying, water-purifying industries, then it is not for me to try to dissuade them. Only to write that like yourself, water judiciously drawn from the land has done me OK all my hillwalking life. Sure I now have horns and a tail but ……. No I don’t. I go on the principle that if you can see the sheep, move on until you can’t. 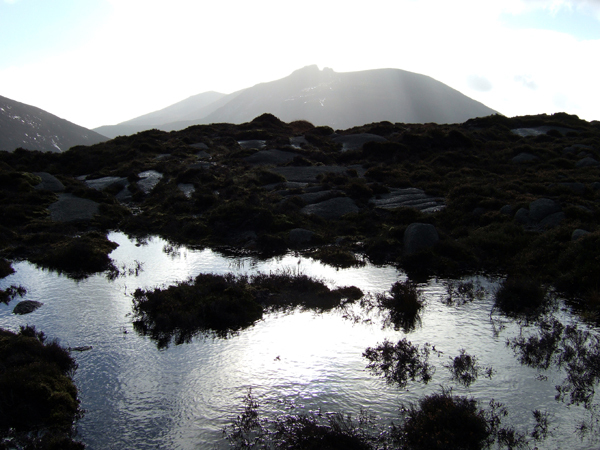 Also choose where possible, water coming out of high crags where not even sheep dare tread. I my world, that is kind of about it.